Well, great thing for you! Your business process seemed cool! 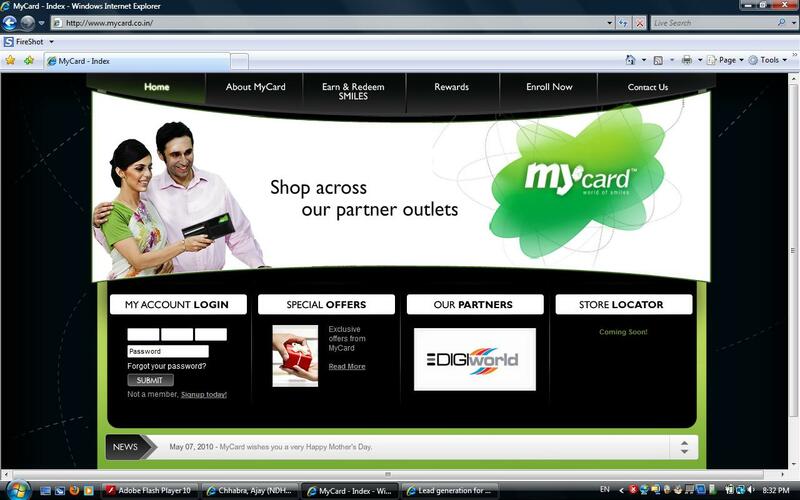 Using Card would really be more exciting to use for business outlets! Be recognized by many business marketers out there!